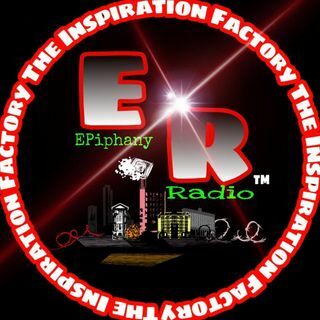 de Epiphany Radio The 4Real Ent. tonight we are talking about a very important subject. A two-part series about uplifting each other. In a world with so much negativity it is important for us to share some positivity with each other. So tonight, we are going to be uplifting our women and next week we will be uplifting our men. So please Men, tell us some uplifting stories about the women in your life and Women lets here some stories about some obstacles you have faced, gotten through and persevered! I know this is going to be ... Más informaciones an amazing show tonight and I cannot wait to hear tonight’s poetic therapy so take your socks off and enjoy the show! So log in to blogtalkradio.com to listen and of course call in to 319-527-6300 and dial 1 to spit!